Other picks include the Denon AVR-S730H receiver and Acton Blink electric skateboard. If you're a gamer that favors the Xbox game catalogue and you're looking to play compatible games in 4K, the Xbox One X, one of the two higher-end consoles we recommend, is your best option. Right now, you can get the One X 1TB console and one wireless controller for $410 via the eBay Newegg storefront, a very nice discount. While we've seen a number of other sales recently, most have bundled extra games or controllers and been closer to $500. 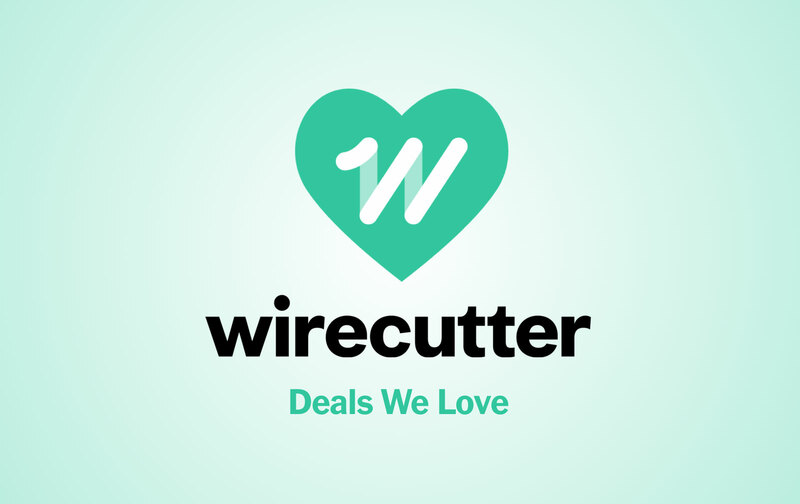 With this sale, you can decide which accessories you'd want after you make your purchase. The Microsoft Xbox One X is an upgrade pick in our guide to the best game consoles. 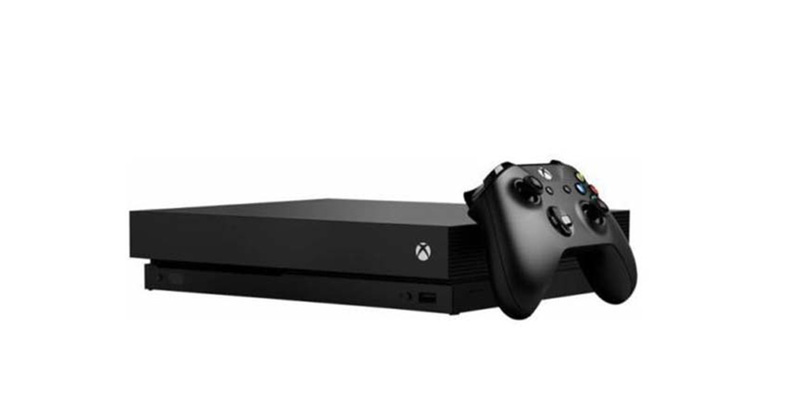 Thorin Klosowski wrote, "Since the Xbox One S can already output 4K for video but not for games, you should consider the Xbox One X only if you want to play games in 4K and you don't mind spending twice as much money to do so. Xbox One games need an update to output in 4K, and only some games support it. Updated games might also get other incremental improvements, such as improved frame rates, more detailed textures, or faster load times, but none of those minor improvements are worth the high price of the Xbox One X on their own. If you must game in 4K, the Xbox One X is worth considering, but that's the only reason." At $300, this feature-rich receiver is a great value. We've seen the Denon AVR-S730H drop in street price recently from prices in the mid $400s to around $350, but this sale takes it even lower, providing the lowest price we've seen and a great option to those seeking a comparatively affordable upgrade for their AV setup. 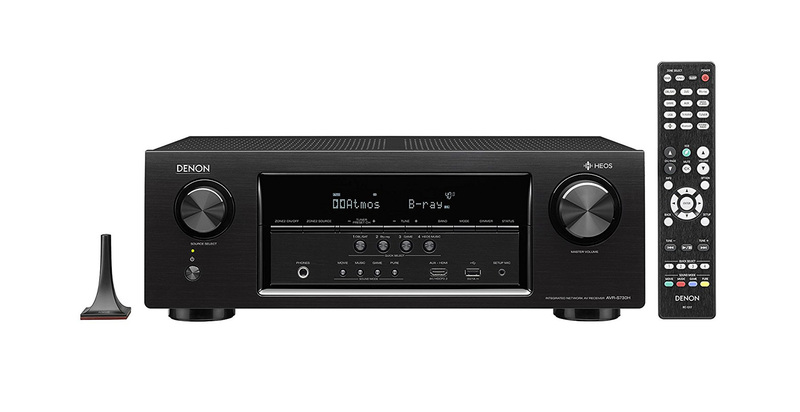 The Denon AVR-S730H is our top pick in our guide to the best receiver. Chris Heinonen wrote, "We picked the Denon AVR-S730H as the best receiver for most people because it's the easiest to set up and has every feature most people will need (and many that are nice to have). These include built-in Wi-Fi, room correction, support for seven channels, both Dolby Atmos and DTS:X 3D audio support, and six HDMI 2.0 inputs. It consistently sounded very good during our listening tests and didn't distort, even at high volume levels. It supports important wireless streaming standards and has enough inputs for most people. Denon has made small improvements over last year's model by adding support for more streaming services and upcoming Alexa compatibility." Down to $200 from prices largely in the neighborhood of $250, this is a nice deal on this recommended electric skateboard, which our testers loved for its compact shape and nimble handling. If you're a sub-180 pound rider that isn't looking to spend a ton, this is a nice opportunity to save some cash. The Acton Blink Lite Electric Skateboard is our budget pick in our guide to the best electric skateboard. 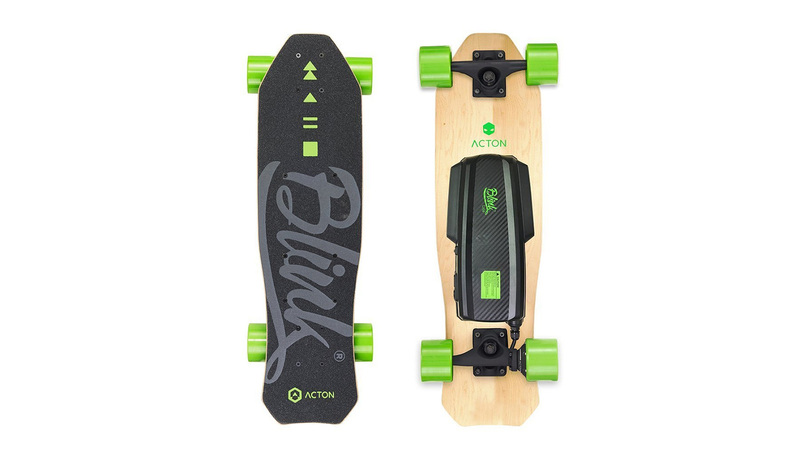 Jack Smith wrote, "The Acton Blink Lite isn't the most powerful board around, nor does it have the longest range or the fastest top speed. But at its affordable price, who cares about all that? The Blink Lite is the perfect entry-level electric board for people who just want to have some fun with a skateboard they don't have to push around. It's a great choice for parents buying gifts for their kids, students wanting to zip around campus, and core skaters looking for a cheap way to see what this whole electric thing is all about. Just note that it can hold riders up to only 180 pounds; if you weigh more than that, consider our top pick instead." This Echo deal is notable for one reason - it's the lowest price we've seen for the 2nd gen Amazon Echo at $70. All available models are certified refurbished with the deal price available for the charcoal and sandstone fabric finishes. While this isn't the first and won't be the last great deal we've seen for the Echo 2nd gen, if you're looking to add a smart speaker to your home or office, this is the best price available so far. 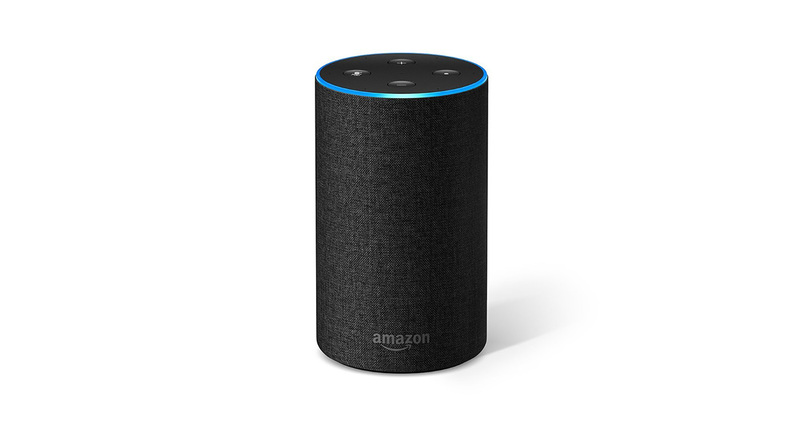 The Amazon Echo (2nd Gen) is our pick in our guide to Alexa and Amazon's Echo speaker line. Grant Clauser wrote, "If you want music without hooking up any additional speakers, the second-generation Echo offers the complete range of functions, minus the screen features of the Show and Spot. As a speaker, it's good for kitchens, offices, dens, bedrooms, and other places where convenience and size (it's about the size of a Foster's beer can) is more important than audio performance. The speaker is designed for 360-degree dispersion, so placing it in the middle of the room will give you sound in all four corners."